Please join us for our monthly 'All Pro Dad' breakfast from 7.00am till 7.40am. We provide an opportunity to celebrate children's achievements, a moment of inspiration, topic of discussion, prize draw and a great chance to bond with your children and other dads from our Northwood community. Our last breakfast meeting of the school year. Please note - This will be a THURSDAY morning. 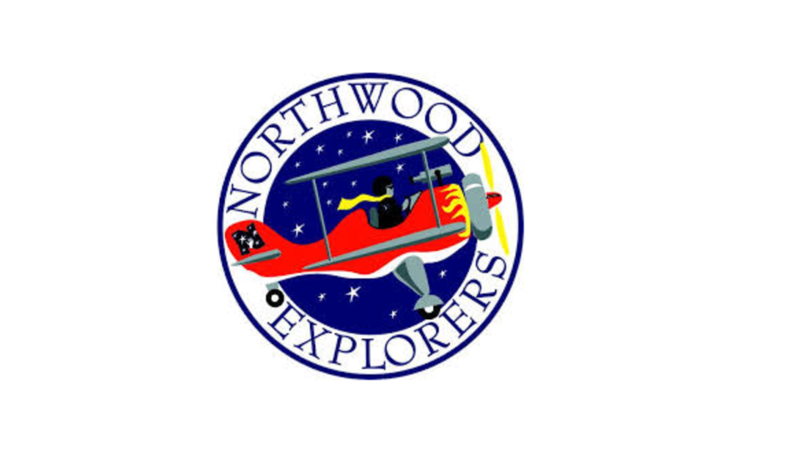 Questions about an upcoming meeting, location or anything else related to the Northwood Elementary chapter? Use this form to get in touch with the Team Captain.